Home Fitness Technology Advice HTC: Can it better Samsung? HTC is looking to strengthen its presence in China by reportedly working on its own mobile operating system. In an attempt to capitalise on the growing smartphone demand on the other side of the globe, the Taiwanese manufacturer’s software could hit the Chinese market before the end of the year. A report by business publication The Wall Street Journal states that the operating system will offer integration with Chinese microblogging service Weibo to help build the appeal of the new OS. However, it’s not yet known if the software will be built from scratch or on top of Google’s Android platform. In a bid to move away from dependency on major US tech players like Google, the Chinese government is hoping to create a local software ecosystem. 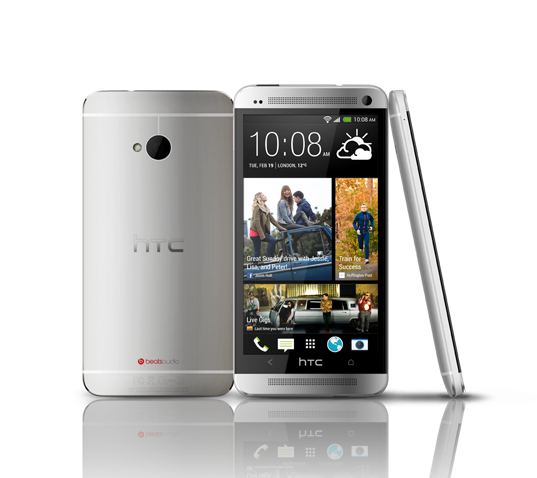 HTC’s plans fit in nicely with the country’s recent efforts and is the latest development in the manufacturer’s tale. Plummeting profits coupled with a continuing loss of market share to Samsung have led to a predicted first ever loss for the firm. However, HTCs new strategy does seem to be emulating that of its main rival. HTC seems to have all the right ingredients but can the manufacturer bring these factors together to strongly challenge Samsung? The Taiwanese firm may have created one of the best-selling smartphones of the year with its flagship HTC One, but much in the same way as Samsung has done with its Samsung Galaxy S4, HTC has also extended its One range. Launching the HTC One mini and with rumours of the ‘phablet’-sized HTC One Max, the company appears to be following the same smartphone trend as its Korean competitor, to offer the One experience to all consumer-bases. It has been suggested that the forthcoming HTC One Max will come with fingerprint scanning technology as one of its featured specs. Photographs circulating online depict what is believed to be the One Max’s drop-down settings menu with an additional fingerprint icon, which strongly suggests that the scanner is being implemented. Similarly, Samsung has also been working towards fingerprint technology for its impeding Galaxy Note 3, however the firm has since scrapped its plans after hitting a number of stumbling blocks due to its supply demand. With this in mind if the One Max does come to the fore touting the new technology it could give HTC’s offering the edge over Samsung’s next generation phablet. 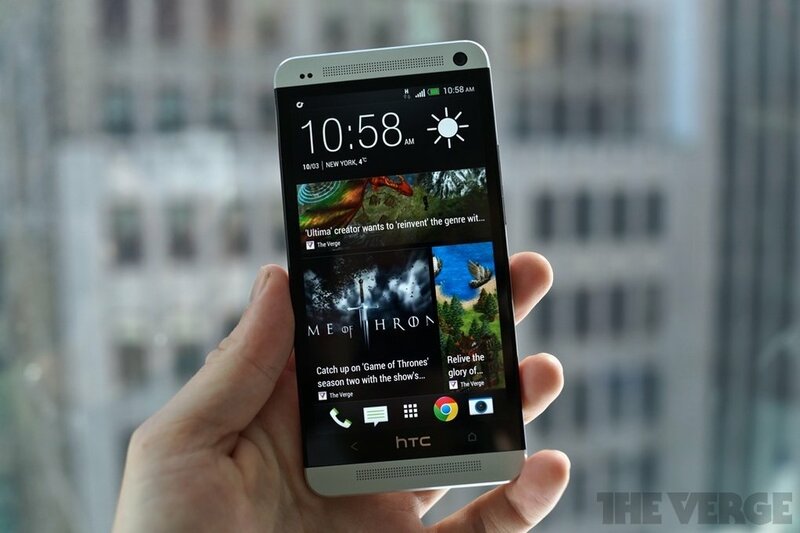 Mobile industry analysts have agreed that the HTC One is one of the best smartphones to emerge this year, beating the likes of the Galaxy S4 to the number one spot in the review stakes. But in such a competitive market HTC has seen its share fall to below 5% from 25% recorded five years ago. While Samsung now dominates the smartphone market, back in 2010 it was HTC who was the top seller of Android-based devices in the US, with an 11.8% share of the market. 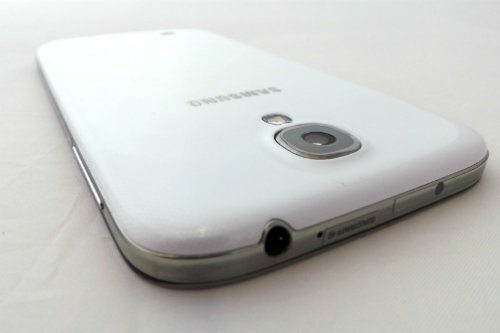 It wasn’t until two years later that Samsung overtook the Taiwanese company, and has continued to do so ever since. As HTC has been the number one manufacturer before its possible that its new devices, technology and operating system could boost sales and brand awareness. HTC is clearly still confident in its abilities to take on Samsung in one of the world’s biggest smartphone markets, which in the long-term could help the ailing company regain its former glory and finally move ahead of its rival Samsung. This guest post was written by Stefanie Keeling of Dialaphone – home of the best smartphone contracts.